Samurai Jack’s on his way back to TV. So are the Powerpuff Girls. 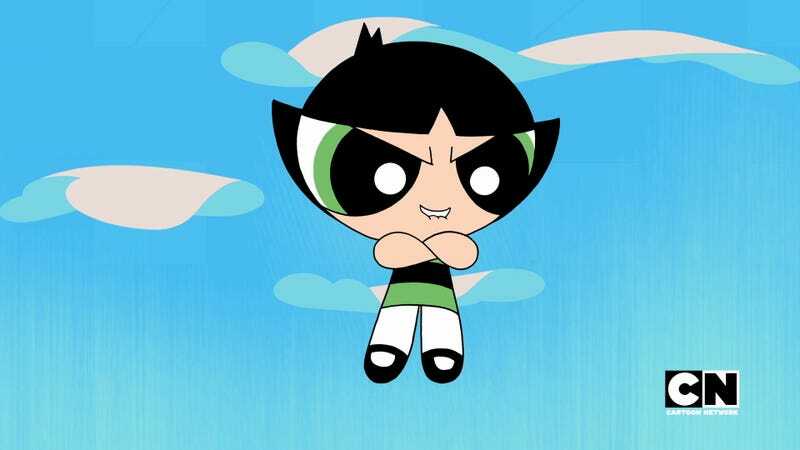 Don’t dare use the p-word around Townsville’s cute crimefighters, though.